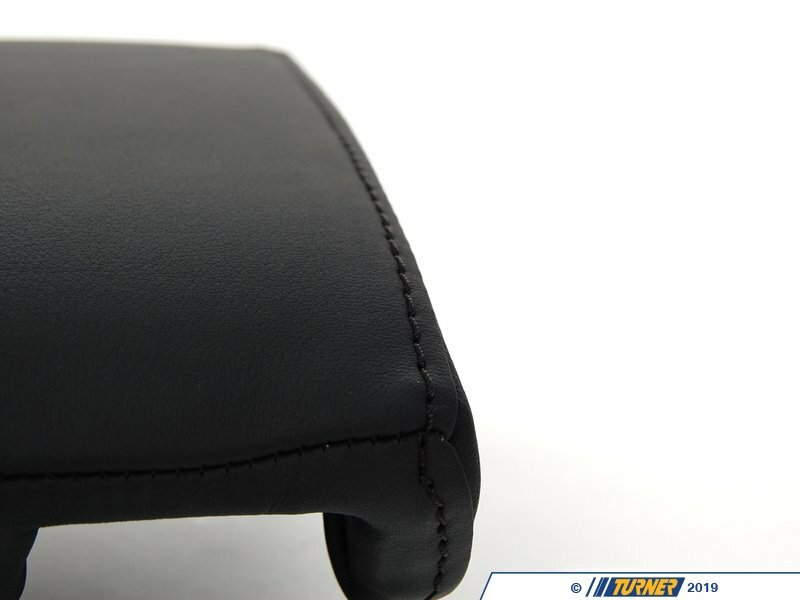 This is the Genuine BMW black leather armrest. 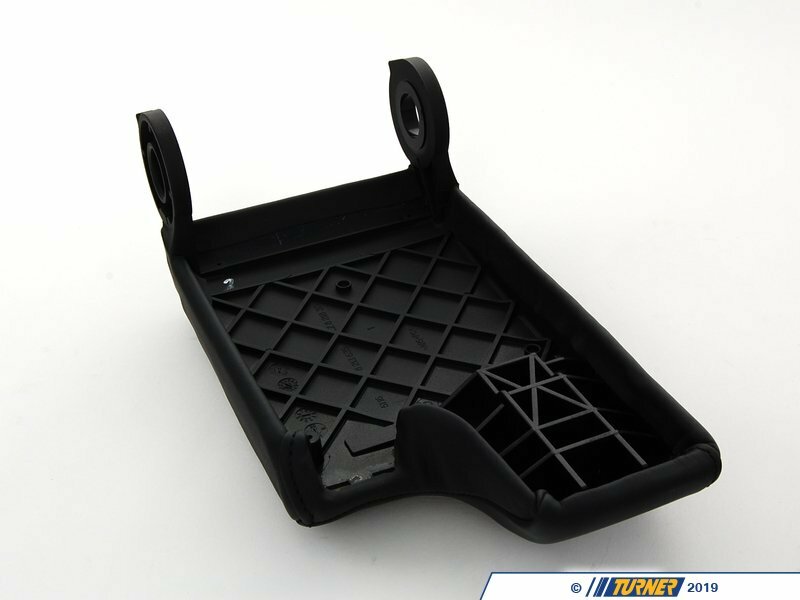 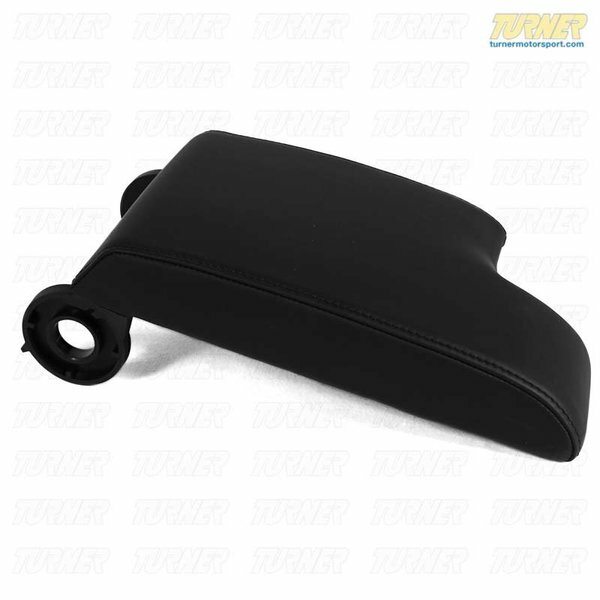 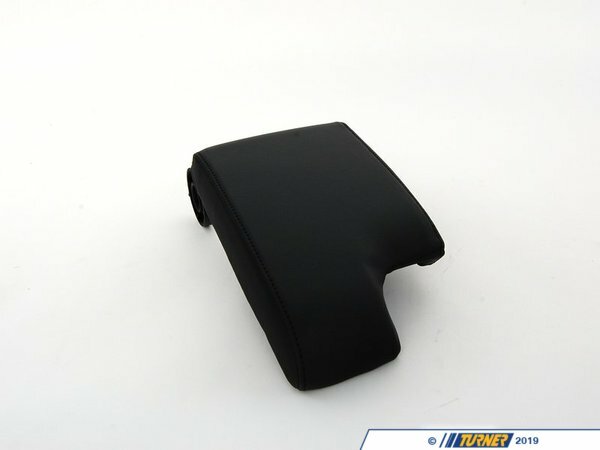 It is only a replacment armrest for cars that came with factory center console armrest. 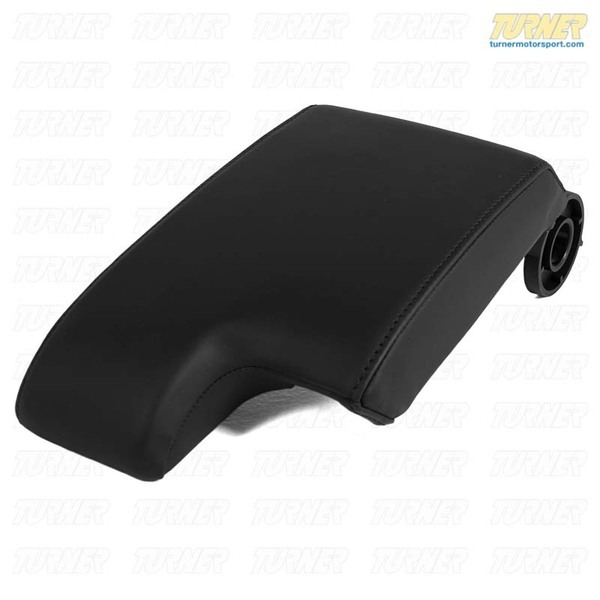 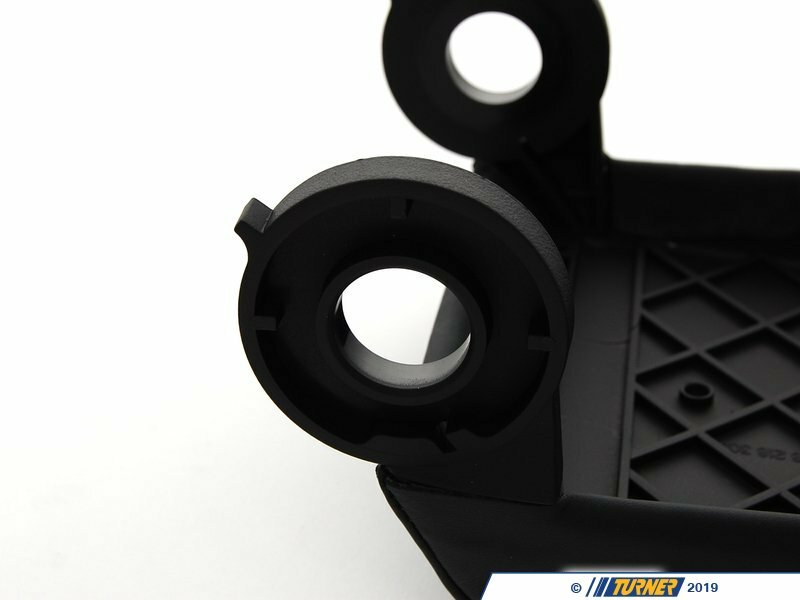 This part will not allow you to add an armest to a car the didn't come with one.If you want to add and amrest to a car that did not have one you need to order #51168218305 and 51168238223 among other parts.